Is there a special person in your child's life that deserves a personalized Valentine this February 14? 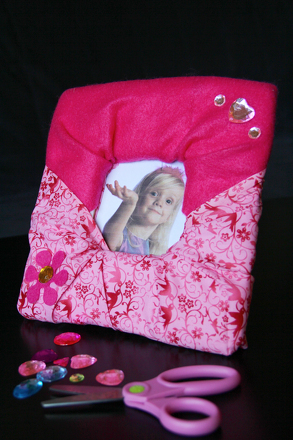 This activity results in a beautiful photo frame luminary that will be treasured for years to come. The moment a candle is lit, this simple design transforms into a dramatic display or light. Suggest he make it for a relative, friend, or teacher! The recipient will love his homemade keepsake, and your child will bring his creative mind into play as his fine motor skills get a boost. 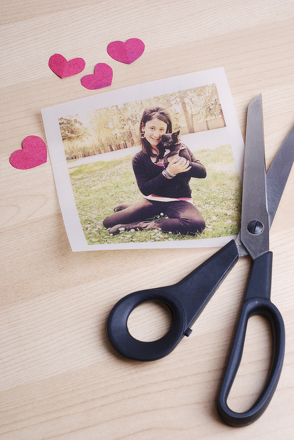 Using your inkjet printer, print out your child's chosen photograph onto the sheet of Vellum. The opening of the frame he is making is about 4.5 square inches, so cut the photo to approximately that size. If you are familiar with photo editing, you may want to darken the coloring of the photo slightly, so that the light shines through more dramatically. 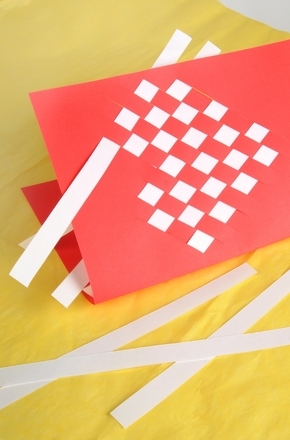 Ask your child to glue four of the craft sticks together, forming a square. This will create the structure of the frame. Once the glue dries, invite him to paint the sticks and let the square dry. Now it's time to decorate! Take your foam sticker letters and spell out your Valentine word of choice. "LOVE" makes a good adornment, but encourage your child to think of any loving word or phrase. Ask your child to lay out the craft jewels onto his work surface, and arrange them in any design he chooses. Remember: There's no need to stop with the jewels! 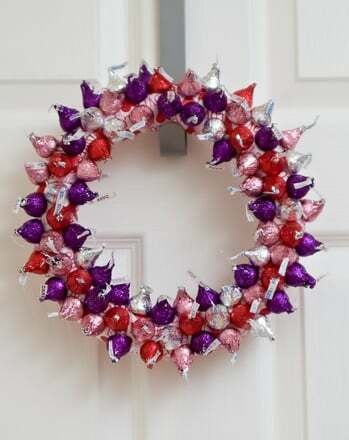 Invite him to use any decorations found around the house: glitter, colored glue, stickers, buttons, etc. To add the photo to the frame, trim the excess Vellum from around the photo, making sure to leave enough of an edge to glue to the frame. 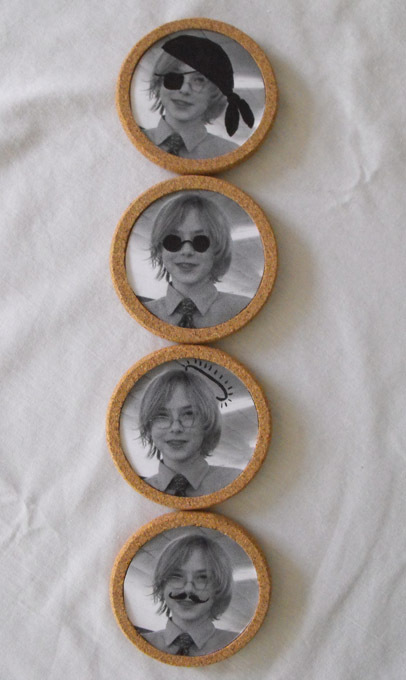 Using a glue stick, attach the photo to the back side of the frame so that the image shows through the opening. Use the glue gun to attach the last two craft sticks to the frame so that it stands up. 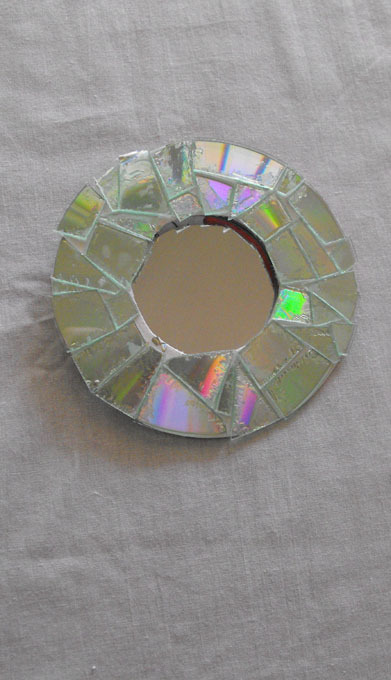 This can also be done with white glue, but it will take much longer to dry. Once everything is dry, place the votive in its holder. Place it behind the luminary frame, and light the candle. Listen to the "oohs" and "ahhs" of the recipient and watch your child glow with pride! Valentine cookies are a classroom staple on Valentine's Day. 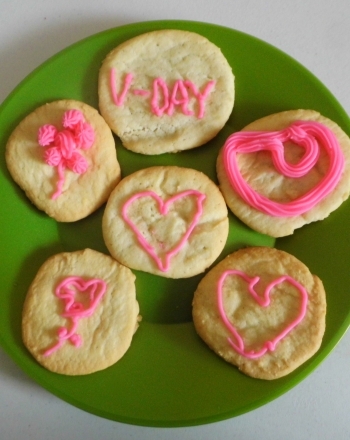 Make a batch of delicious valentine cookies with your child this February. Using low-tech supplies and a little extra ingenuity you can help your fourth grader create this unique, heartfelt Valentine card.